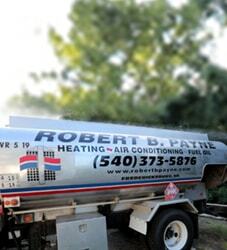 Best Air Conditioning & Heating Service Stafford, VA | Robert B. Payne, Inc. 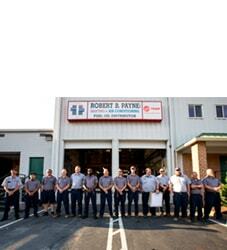 There is a reason so many within the community trust Robert B. Payne, Inc. Our long-standing focus on quality service and products have earned us a reputation. As such, we stand by all work we complete. If you’re not satisfied, we do give in until you are. Our air conditioning and heating services in Stafford, VA, take that commitment to heart! We are a family-owned and managed business. We are your neighbors, your friends, and perhaps even your family. Today, we have installed over 25,000 systems, and we’re looking forward to another 25,000. The hard work we put in each day is because of the wonderful community we have. Without you, our success would not be as prominent as it is today! Professional installation is about quality. You’re investing your money and energy into a new air conditioning and heating system. It does not make sense to skimp on the installation and potentially ruin the entire unit. 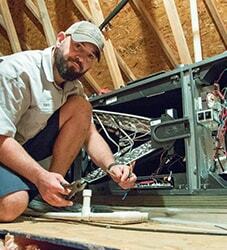 Our team of professionals install new systems to increase efficiency and reduce the need for repairs. We succeed! 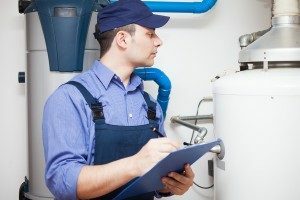 Schedule routine maintenance throughout the year to ensure your HVAC system continues running smoothly. We’ll clean each unit, ensure the thermostat is set properly, and swap out the dirty air filter for a new one. We’ll also catch potential issues early! When an issue does fester and cause problems, know that Robert B. Payne, Inc. has the latest tools and industry experience to handle the problem. Our technicians are fully equipped to deal with repairs. So, when you call for prompt service, you secure a working system once more! Take advantage of expert air conditioning and heating service in Stafford, VA. Call Robert B. Payne, Inc. at (540) 373-5876 today! We serve the entire Stafford, VA 22554, 22555.